The 2018 running order is now finished and available! 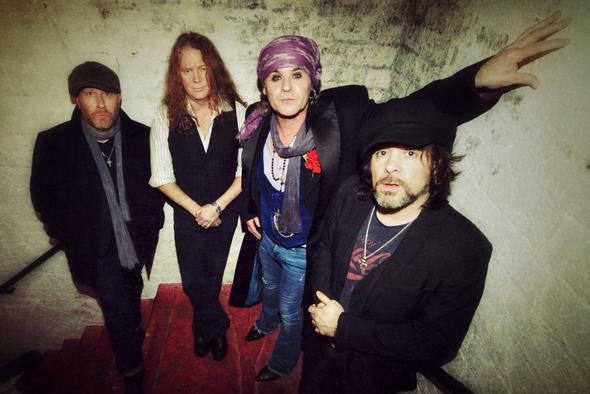 In addition, we are happy to announce the replacement for Joe Lynn Turner; namely THE QUIREBOYS. With their timeless (hard) rock'n'roll they will enter Sweden Stage on the first day of the festival.